QR stands for Quick Response Code. It is an advanced form of conventional bar code and a QR Code has black squares and rectangles on white background. I have created a QR Code for this blog, www.GujratPakistan.com. And you can get basic information about this blog by decoding this QR Code Image with any QR Code Reader or using a QR Reader Mobile Phone Application. 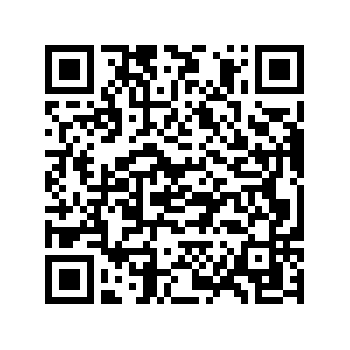 So Guys, If you have a mobile phone with QR Application installed and you want to know its function, please use your gadget to interpret this QR Image and write down your view in comments box below.